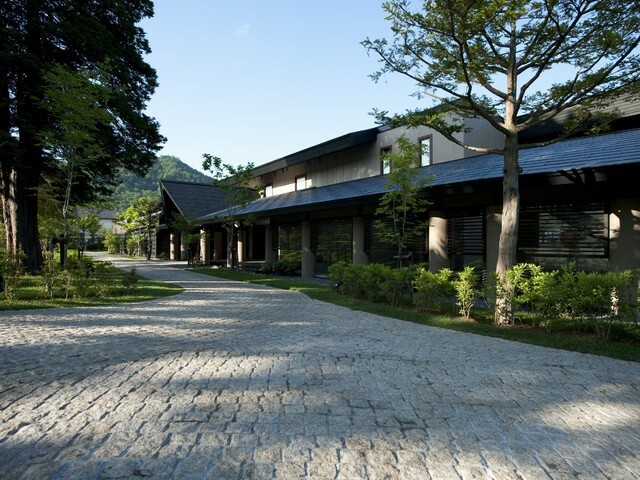 ・Included Japanese breakfast at restaurant and Premium Kaiseki dinner in room every day during stay. 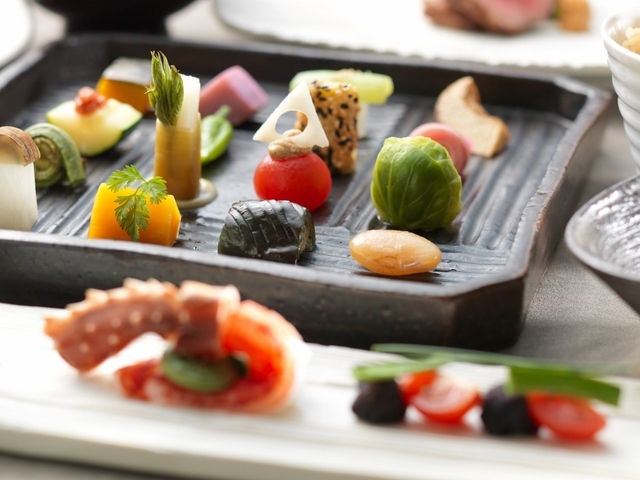 - Enjoy traditional Japanese multi course dinner " Premium Kaiseki" in your room. ■ Dinner - Premium Kaiseki dinner in your room. ■ Breakfast - Japanese Breakfast at Japanese restaurant Ama no Uta. 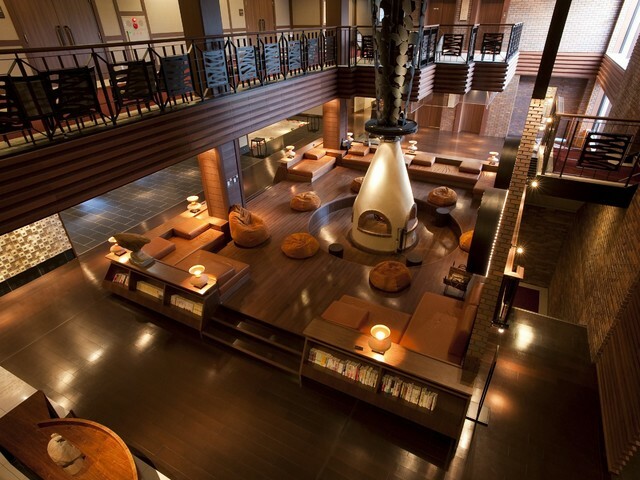 ※If you check in after 19:00 may not be served dinner, and no refund will be given. 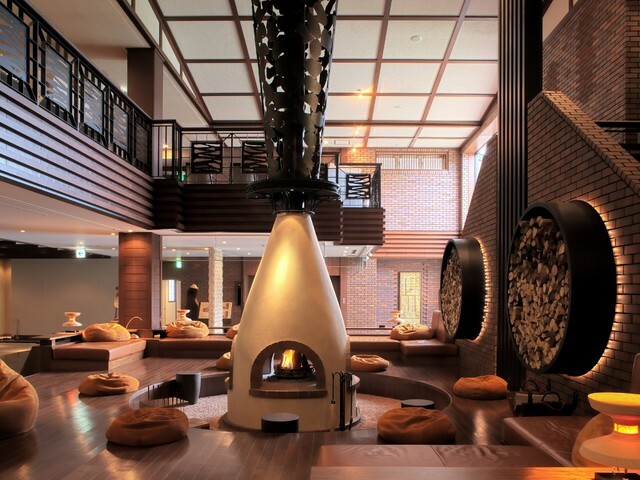 ※You may cancel your reservation for no charge until 15 days before your arrival. 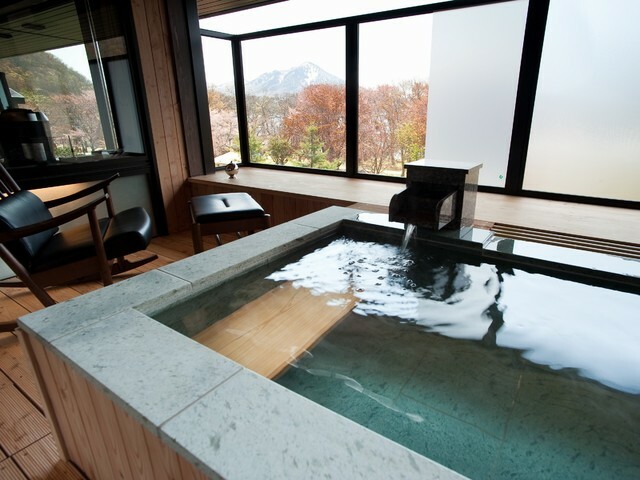 ※Limited on our Offical website provide the 5% Special discount. 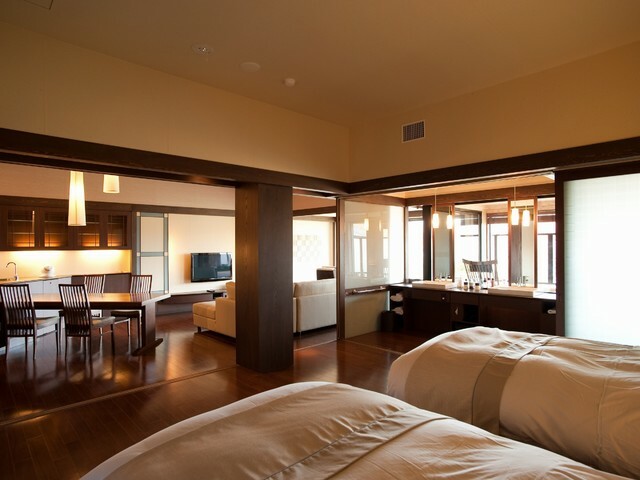 We offer The Room Price after our special discount on our English Official website. 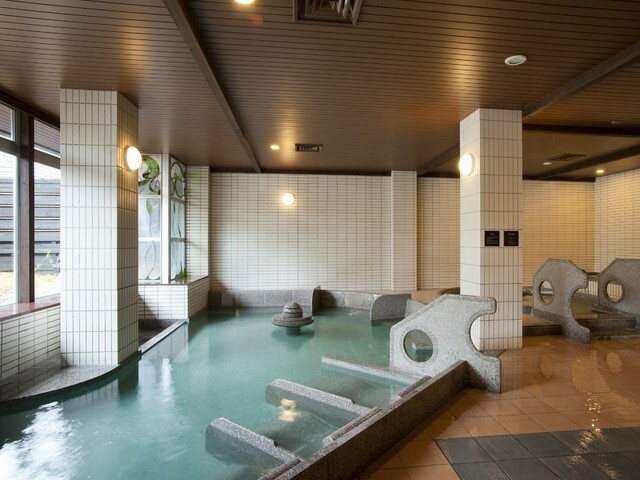 ・Included Buffet breakfast and Kaiseki dinner every day during stay. 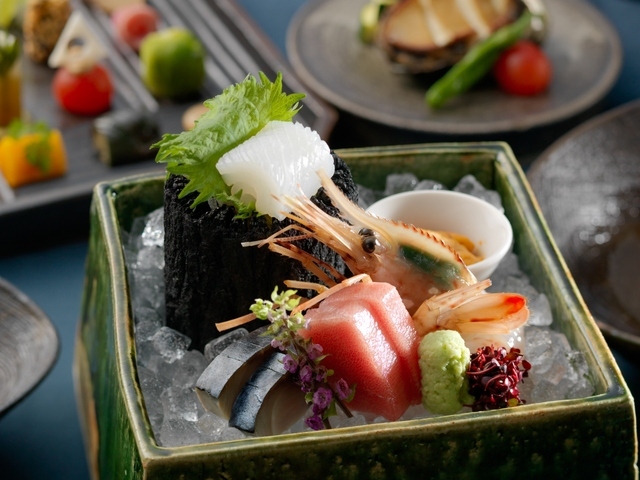 - Enjoy traditional Japanese multi course dinner "Kaiseki" at Japanese restaurant. 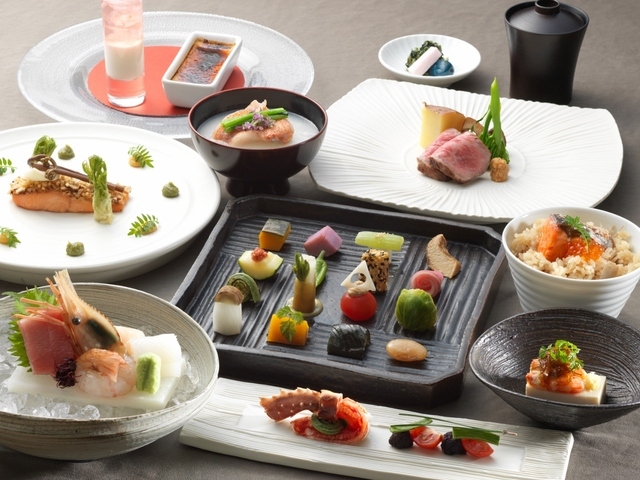 ■ Dinner - Special Kaiseki dinner at Japanese restaurant "AMA no UTA". ■ Breakfast - Buffet Breakfast at buffet restaurant "AMAM". 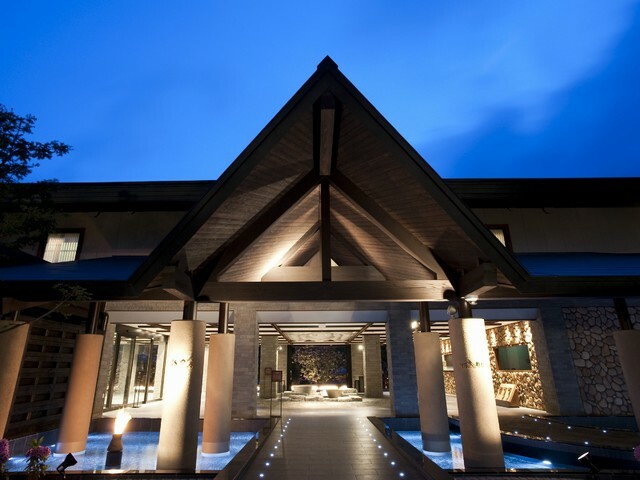 ・Included Buffet breakfast and Buffet dinner every day during stay. 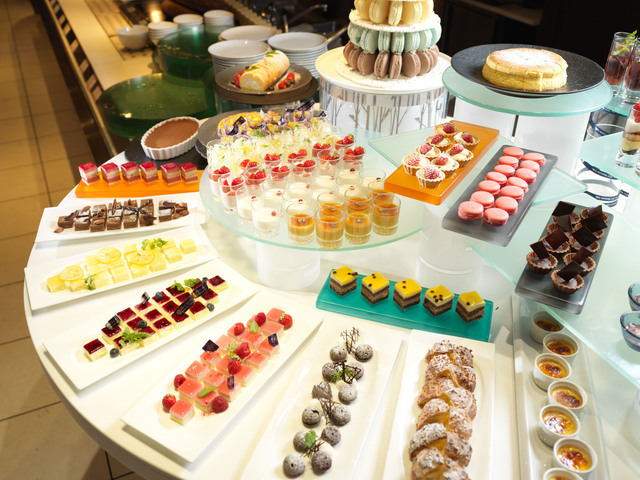 - Enjoy tasty Buffet at restaurant AMAM. 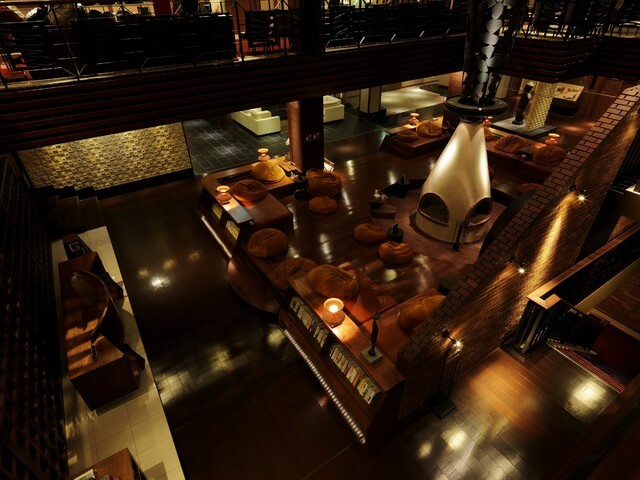 ■ Dinner - Buffet dinner at buffet restaurant "AMAM". 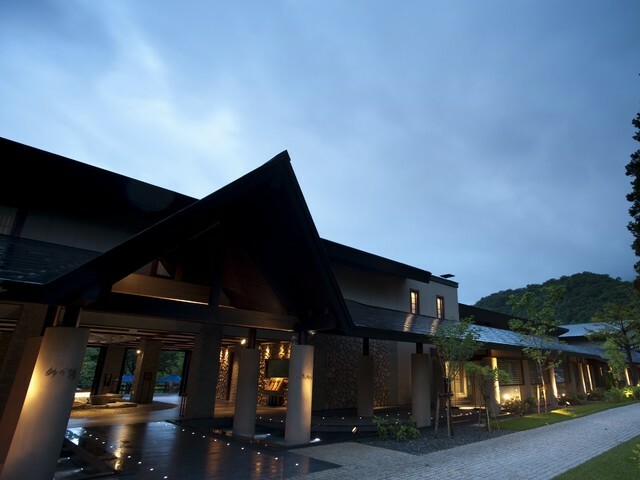 ※If you check in after 19:30 may not be served dinner, and no refund will be given. 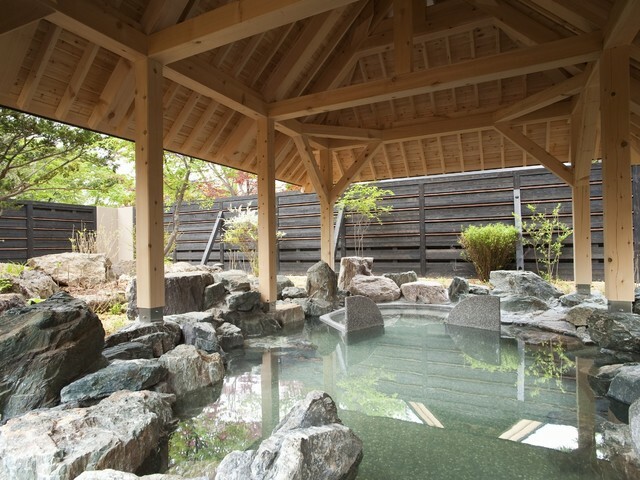 Traveling alone is a unique experience and can be a very rewarding way of traveling. 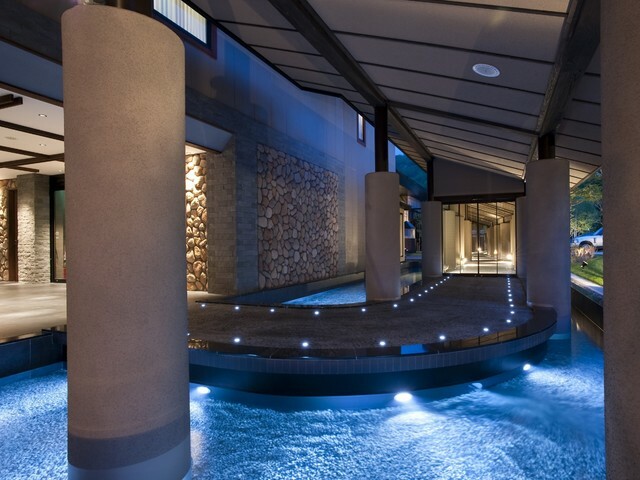 Your time and budget are your own! It's all up to you how much time to spend someplace, what your daily modes of travel will be, etc. 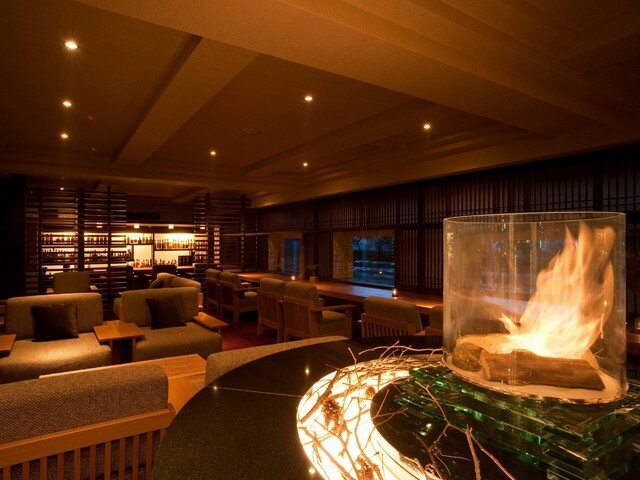 ・Included kaiseki Dinner and Buffet Breakfast every day during stay. 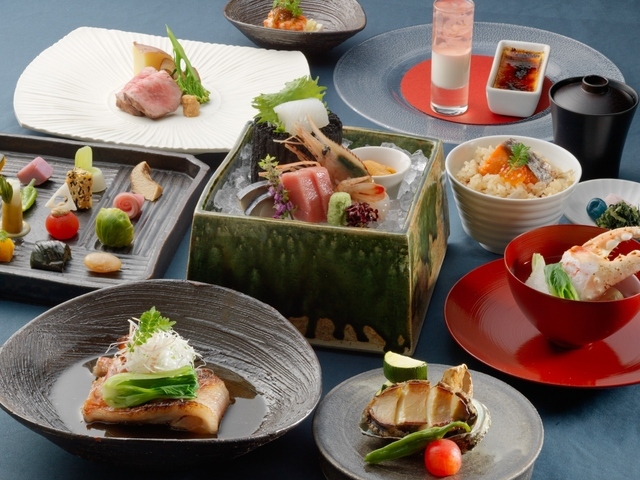 ・Enjoy Japanese traditional cuisine KAISEKI dinner at restaurant. 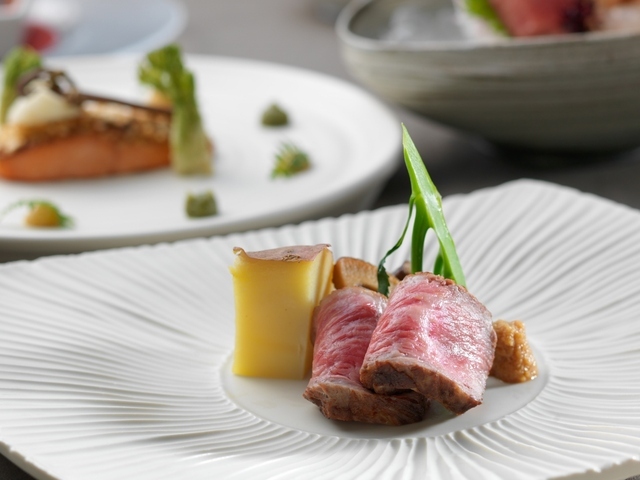 You can enjoy Hokkaido delicious and seasonal ingredients with Japanese traditional multi course cuisine "KAISEKI" at dinner. ・Breakfast is delicious and memorable breakfast buffet you can enjoy with us. 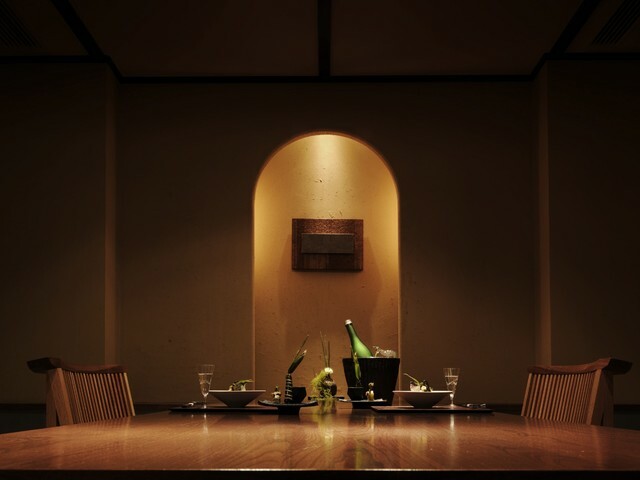 ■ Dinner - Kaiseki dinner at Japanese restaurant "AMA no UTA". Traveling alone is a unique experience and can be a very rewarding way of traveling. Your time and budget are your own! It's all up to you how much time to spend someplace, what your daily modes of travel will be, etc. 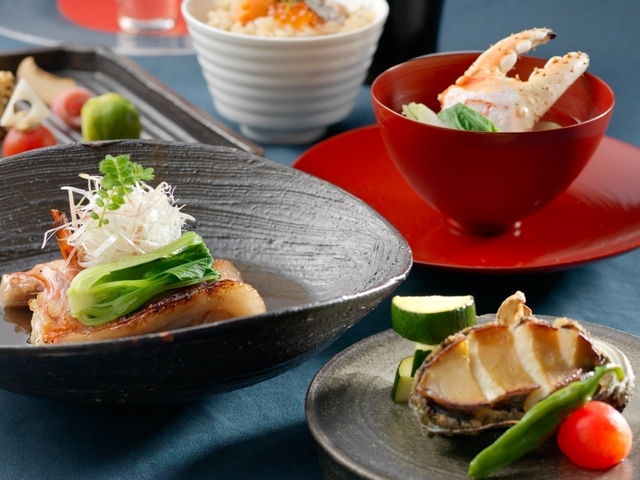 Enjoy our original dishes and delicious and seasonal ingredients from Hokkaido. 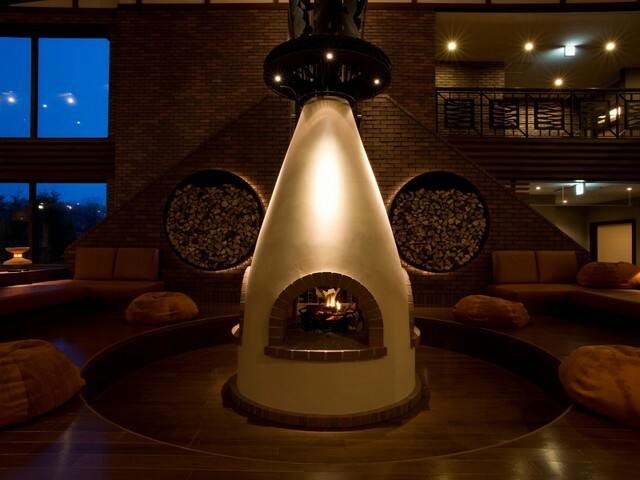 Some dishes are cooked just in front of your eyes. 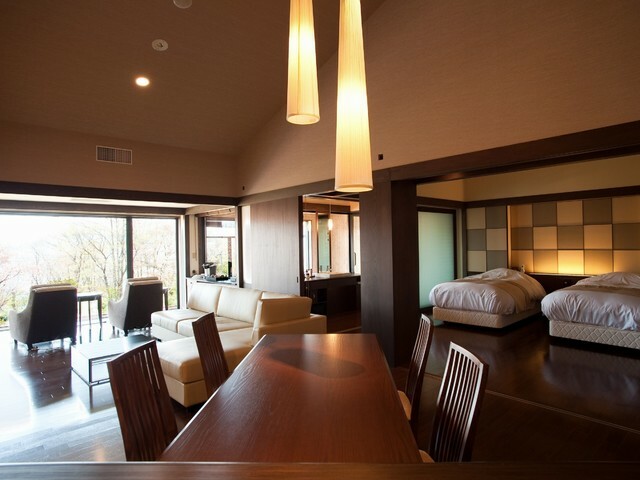 ・Please select the room type you like the best.